Rolling River’s privately-owned, riverside campgrounds are an ideal site for facility rentals including school parties, corporate picnics, family events and other classes. Rolling River is located less than 20 miles from New York City and 1 block from the Long Island Railroad, therefore serving as a convenient and versatile location for city-based clients. 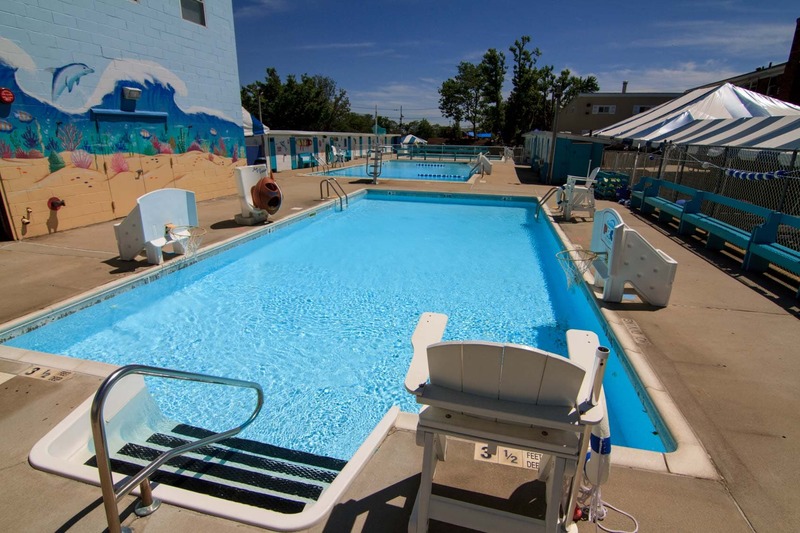 Rolling River is available year-round and provides interior and exterior locations to meet specific rental needs. The Basic Picnic Package includes 4 hours of unlimited access to Rolling River’s outdoor campgrounds and camp activities for up to 100 guests. Clients may customize their catering options to meet any budget. Enhancements such as swimming and unique shows available upon request. The School Picnic Package is offered weekdays between 9:00am and 4:00pm and includes rotated camp activities, a picnic lunch and an interactive DJ dance party in our loft-style party room for up to 100 students and unlimited adults. Enhancements available upon request. Contact 516-593-2267 or email events@rollingriver.com for quotes and availability.